This online program is an unprecedented opportunity to learn from two of the undisputed shapers of the Seduction Community. 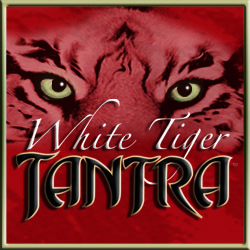 Each section is designed to communicate the concepts and experiences Hypnotica and Steve P. have spent their lives developing on both a conscious and unconscious level. There are few people even able to teach in this manner and the results you will get speak for themselves. This online study course is about teaching you how to help women achieve full body orgasms. It teaches traditional massage, sensual enhancement massage, and a series of internal massage techniques that will bring her to levels of ecstasy she never thought possible… until now. If you’ve found that the traditional models of relationships aren’t working for you, then maybe you’ve come to the point where its time to expand your options. 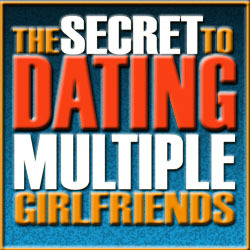 In The Secret To Dating Multiple Girlfriends, Steve P and Johnny Soporno teach you not only the ‘Why’ of dating more than one woman but also the ‘How to.’ You’ll discover the powerful frames these men hold and how to develop them in your life and with the women you meet. 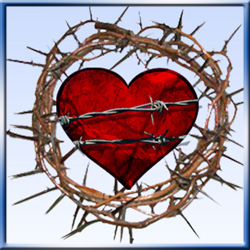 Through teaching stories and self hypnosis exercises, Steve P helps you discover the ability in you to move past the patterns and behaviors that had kept you from entering into healthy relationships. By first developing a healthy relationship to yourself, you prepare your life for developing healthy relationships with others. Isn’t it time to remove the weeds of your past and plant the seeds for a garden of your choosing? At some point, one of your ancestors stood on a battle field holding a sword, or a spear, or a bow… He left his family and his children knowing what awaited him. Maybe he survived the battle. Maybe he never returned home… You have the seeds of courage within you but society has trained you to hide this aspect of your nature. 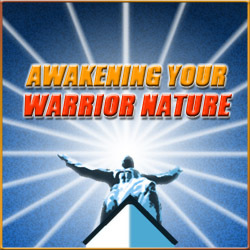 The Awakening Your Warrior Nature Workshop is a part of School Of Steve P’s Becoming A Powerful Man series. When Style wrote about studying under Steve P’s tutelage in the New York Times Bestseller “The Game” he credited Steve P with giving him his “much coveted inner game.” Now you can learn some of the techniques taught to Style and other gurus of “The Community” to develop unshakable confidence with women. 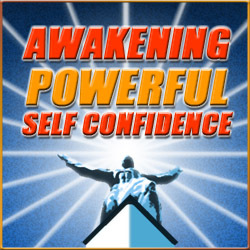 The Awakening Powerful Self Confidence Workshop is a part of School Of Steve P’s Becoming A Powerful Man series. Steve P leads a workshop teaching students in Sedona, AZ how to develop powerful connections with others. Through Soul Gazing you can deepen your bonds with loved ones or create intense rapport with the friends you haven’t met yet. Also in this video Steve teaches Chakra Cleansing as these levels of connections with others can have you taking on their energy and feeling their emotions.